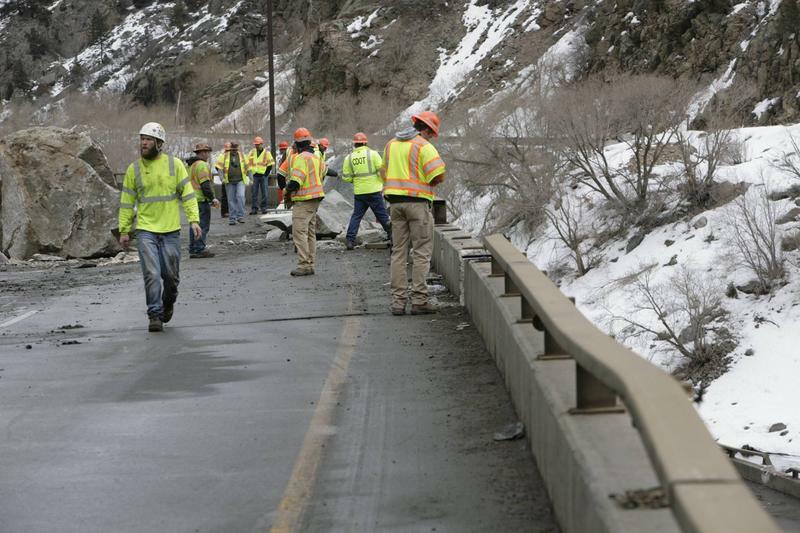 The closed portion of I-70 in Glenwood Canyon reopened Sunday evening, according to the Colorado Department of Transportation. However, CDOT spokeswoman Amy Ford said intermittent road closures are planned over the next several days. "We think we are going to be in this combination of the pilot car configuration open from 4 p.m. to 9 a.m then closing down from 9 a.m. til 4 p.m.," said Ford. After a large rock slide, state officials expect the closure of I-70 to continue until at least Saturday. The rock slide occurred in Glenwood Canyon early Monday morning, and then again Monday evening. Since then, the highway’s been closed. Inclement weather is delaying efforts to remove dangerous conditions. It’s May in Rocky Mountain National Park, but on a mountainside 10,829 feet above sea level, snow is falling. 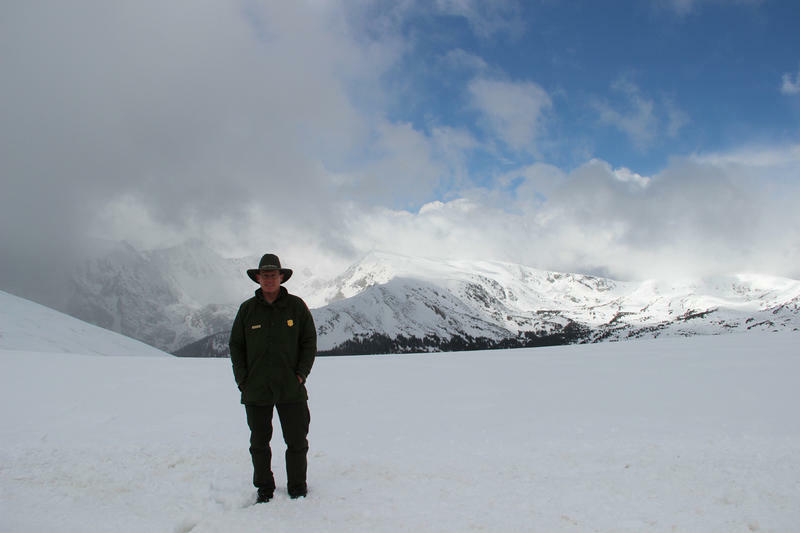 It’s pelting Jim Cheatham, a biologist with the National Park Service. Shrugging off the cold, Cheatham seizes a teachable moment. This snow, he said, holds more than just water. “Chances are it’s carrying the excess nitrogen we’re talking about,” mused Cheatham. For the past eight years, the biologist has spent most of his time thinking about how nitrogen pollution is changing the park’s forests, wildflowers, and alpine lakes. He’s also been looking for a way to stop it. The new aerial fire fighting research center in Rifle opened this week with a ribbon cutting. 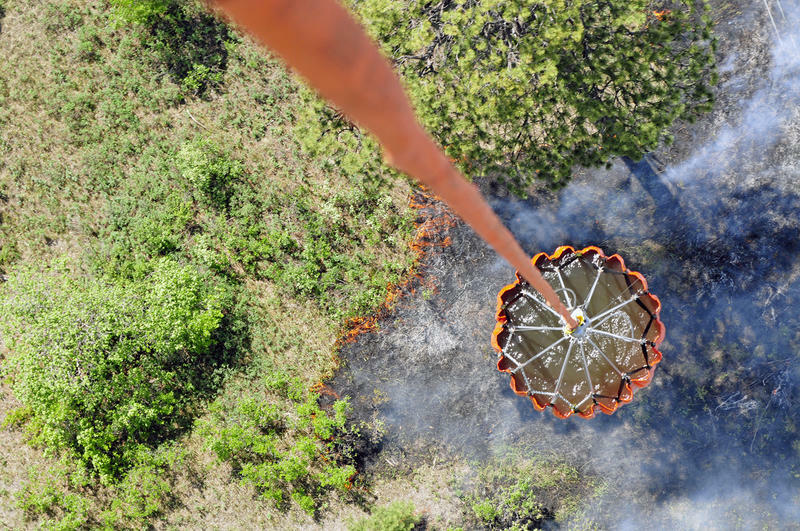 Melissa Lineberger is the director of the Center of Excellence for Advanced Technology Aerial Firefighting, and recently spoke with KDNK’s Amy Hadden Marsh about her experience with wildfires and her vision for the program. 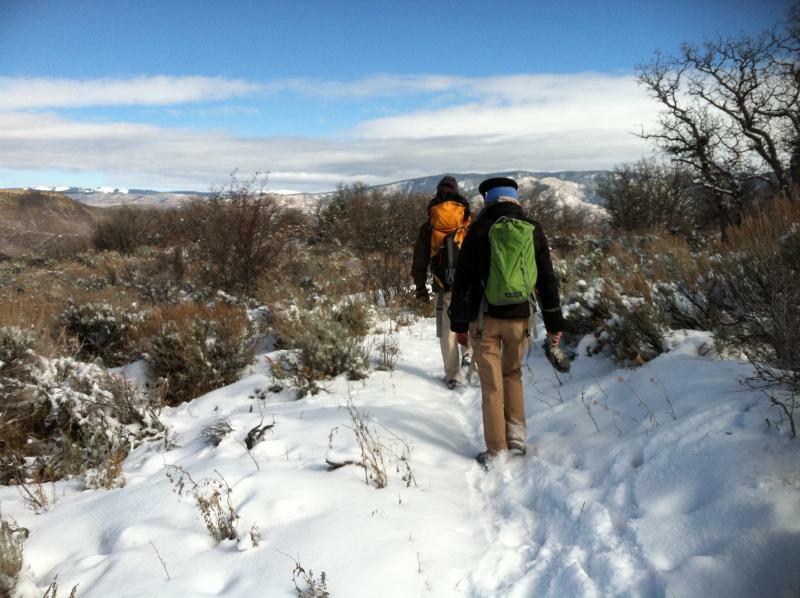 Tune in to KRCC Sunday, January 25 at 5 PM for a special one-hour call-in Connecting the Drops program focusing on the State Water Plan. The plan looks to find a way to meet the state’s growing water needs. But what does it mean for different stakeholders? Joining us for a state wide discussion on the Colorado Water Plan are James Eklund, Director of the Colorado Water Conservation Board, Jim Pokrandt with the Colorado River Water Conservation District and Chris Woodka with the Pueblo Chieftain will be our guests, and your calls will be welcome at 800-737-3030. 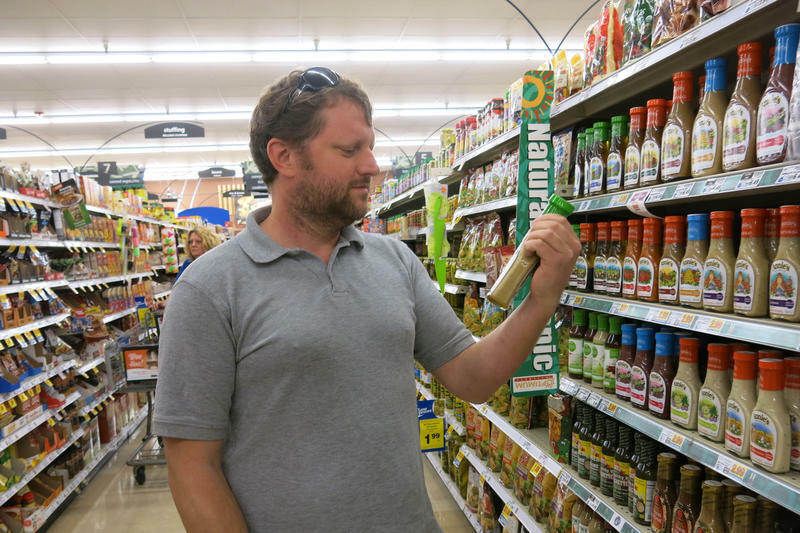 Voters in Colorado will decide whether or not they want the state to require labels on foods containing genetically modified ingredients, or GMOs. The 2014 ballot measure highlights a much larger national conversation about the safety and prevalence of genetically modified foods. If passed, food companies and farmers would need to affix on a food label the text: "Produced with genetic engineering" if the product contains certain genetically modified crops and their derived oils and sugars that end up in processed foods. Those in favor of the proposal, Proposition 105, claim consumers have a right to the information. Those opposed say it amounts to a fear campaign. 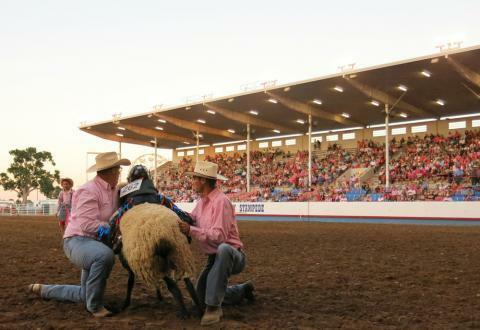 A furry beast, a brave rider and a roaring crowd make up the list of ingredients for the Western rodeo tradition known as “mutton busting.” Think of it as bull-riding, but for 6-year-olds, and the furry beast is actually a wooly sheep. Mutton busting has its roots in Colorado, where it was first introduced in the 1980s at the National Western Stock Show in Denver. The crowd-pleaser is now a favorite at many rodeos and county fairs across the Midwest and Great Plains. Parts of Southeast Colorado are experiencing a longer period of drought than the dry times that occurred during the Dust Bowl. According to Nolan Doesken, the state climatologist, the past three years and eight months have been the driest stretch ever recorded for some parts of the state, including Rocky Ford, La Junta and Ordway. "It was drier than the worst consecutive drought period of the 30s and of the 50s," said Doesken. Next Wednesday marks the one-year anniversary since the start of the massive Black Forest Fire. The blaze scorched over 14,000 acres, destroyed around 500 homes and killed two people. The non-profit Rocky Mountain Insurance Information Association says after revised estimates of loss, the fire is now the second-costliest wildfire in state history. RMIAA director Carole Walker says the initial estimate of $292 million has been increased to $420 million dollars in losses. 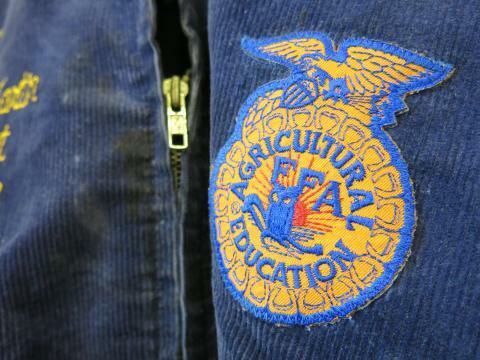 The blue corduroy jacket worn by high school students in FFA, formerly the Future Farmers of America, is an icon of rural life. To the average city dweller the jacket is a vestige of dwindling, isolated farm culture, as fewer and fewer young people grow up on farms. 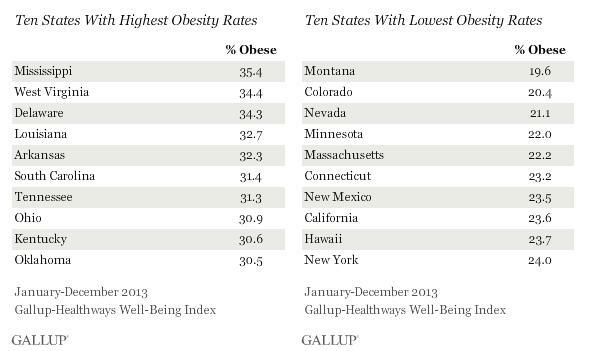 The numbers tell a different story however. In spite of that demographic shift, a record number of kids are donning blue jackets this year. 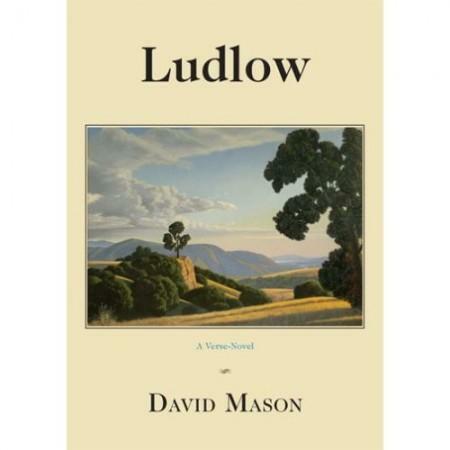 Colorado Poet Laureate David Mason penned Ludlow, a “novel-in-verse” based on the Ludlow Massacre. The event took place 100 years ago this month and left its mark on Colorado and on labor relations across the country. 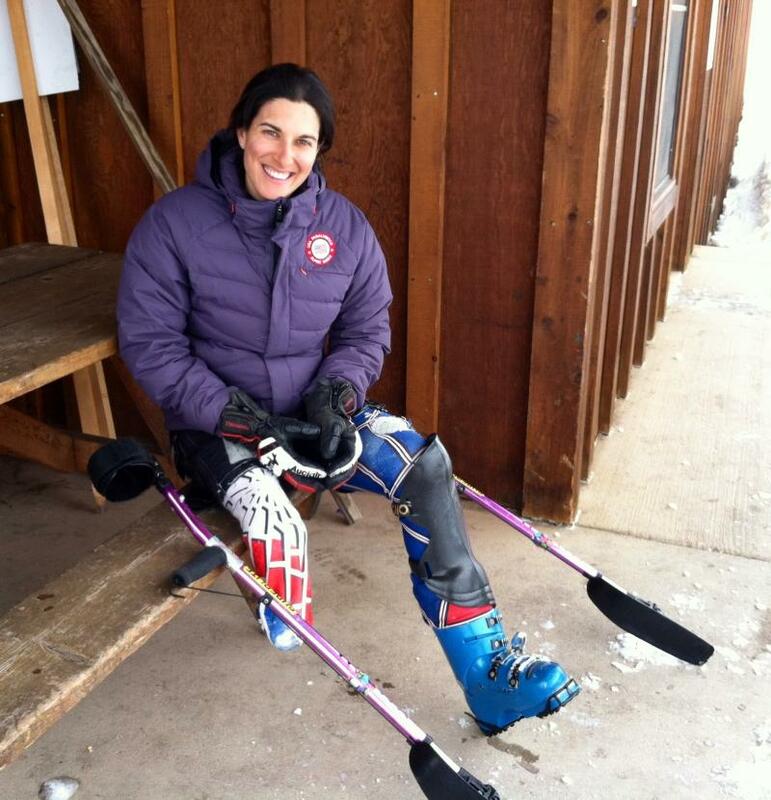 Alpine skier Melanie Schwartz is racing for Team USA at the Paralympics this week. The part-time Aspen resident was born without a femur, but started skiing at a young age. This will be her second Paralympics, but her first competing for the United States. In 2010 she raced for Canada. Aspen Public Radio’s Marci Krivonen has this profile. Wednesday’s surprising race swap between Representative Cory Gardner and Weld County District Attorney Ken Buck may demonstrate a game changer for Colorado’s Republican Party. Colorado State University political science professor Kyle Saunders says the solidly Republican 4th Congressional District is a more natural fit for Ken Buck. 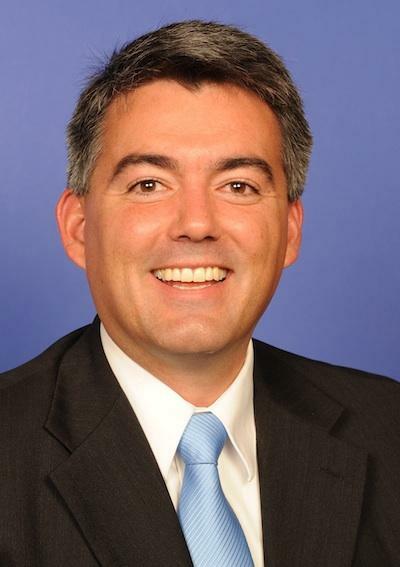 He thinks Gardner has a better opportunity to win the Senate race against incumbent Democrat Mark Udall. Scientists in Colorado are working to improve runoff forecasting in the West so water managers can meet growing needs in the future. A growing population coupled with climate change means every drop will count. 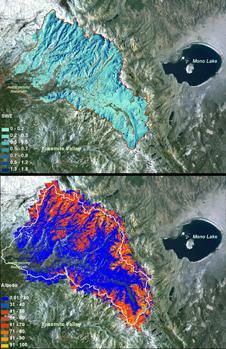 Scientists are mapping terrain and snow with lasers to provide a more accurate picture of the snowpack. It's called the NASA JPL Airborne Snow Observatory. Aspen Public Radio’s Marci Krivonen spoke with Jeff Deems, a research scientist with the University of Colorado, Boulder. He’s involved with the project. As heavy snow continues to fall across the Rockies, the risk of avalanches has prompted warnings from the Colorado Avalanche Information Center. Forecaster Dr. John Snook says natural and human triggered slides in Colorado’s backcountry are likely, and says we're nearing "the most extreme we've seen so far this winter." Colorado made history when it opened up licensed marijuana retail shops. Aside from just legalizing the purchase of smoke-able marijuana, it also means pot brownies have the potential to be big business. Food products infused with marijuana’s psychoactive ingredient, THC, are available in stores across the state. Marijuana, though, is still considered illegal by the federal government. The existing food safety system, which relies heavily on support from federal agencies, can’t ensure that marijuana-infused foods are safe. 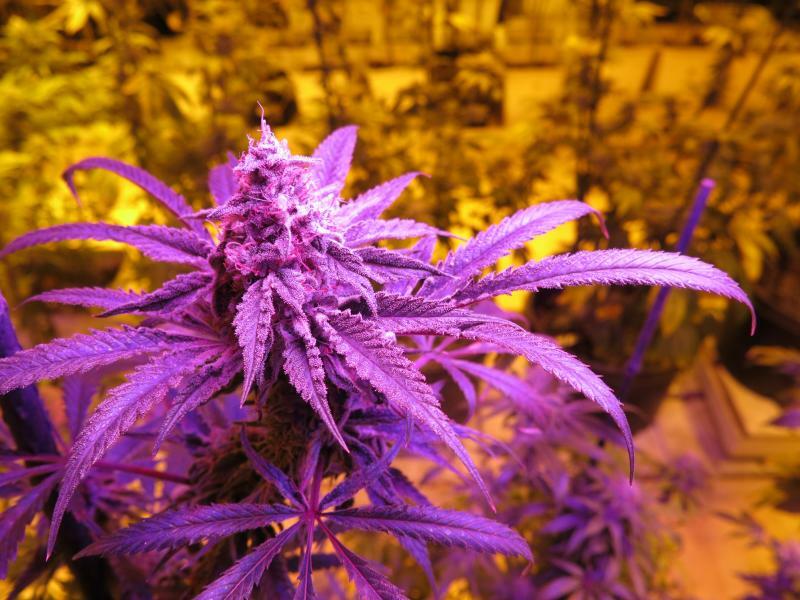 Colorado’s fledgling recreational marijuana industry has a new set of rules to live by. And as KUNC’s Luke Runyon reports, many of them deal with food safety. Until now, products infused with THC, the psychoactive ingredient in marijuana, didn’t have to be tested in a lab. But manufacturers of so-called “edible marijuana products” must now test their creations for foodborne pathogens like E.Coli and salmonella, plus a test to see how potent it is. 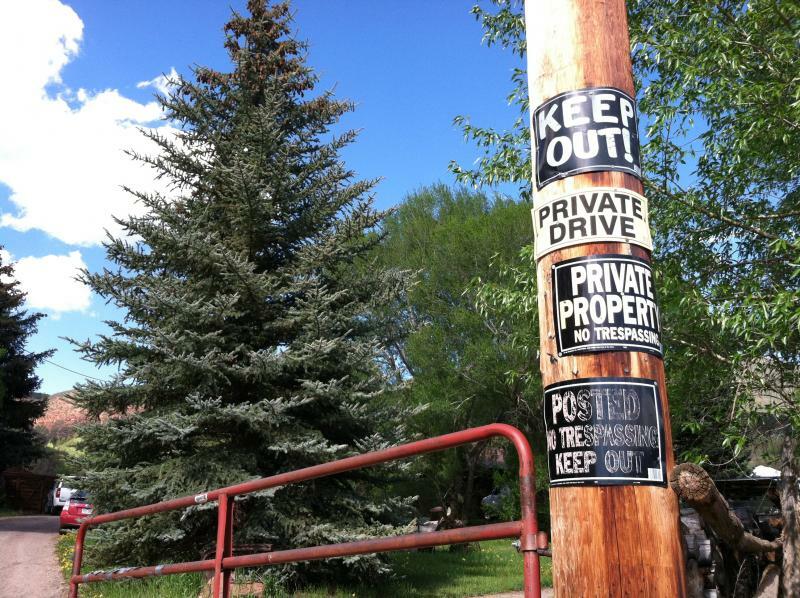 In the future, forests near Aspen and across the state will likely look a bit different. Already, mountain shrubs are replacing some Aspen stands and changing the complexion of the region. 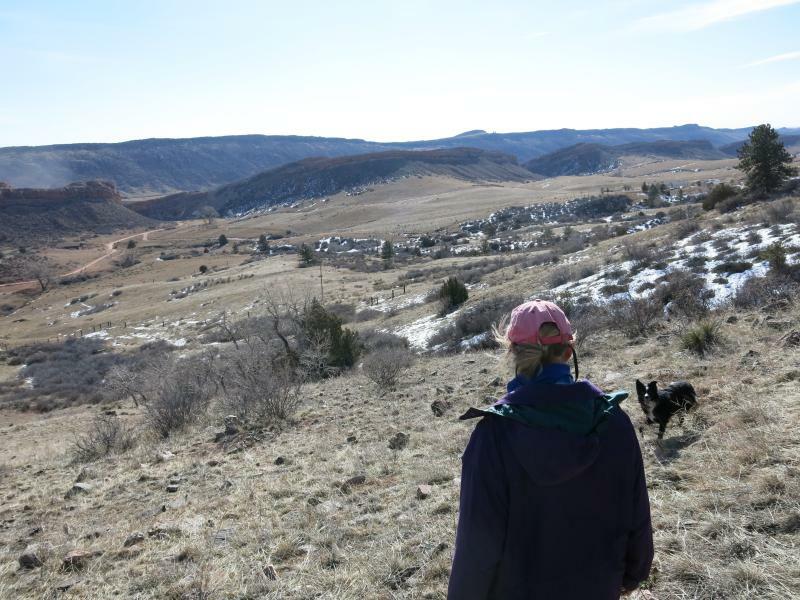 Pitkin County is now tracking these shifts on open space properties. Two Aspen-area non-profit organizations are helping. The new data is thanks to a pair of towers that’s tracking things like soil moisture and temperature. Aspen Public Radio's Marci Krivonen reports. As a government shutdown furloughs thousands of federal employees in Colorado, the state is reaching into its own pocket to ensure that work can continue on some roads and bridges damaged by flooding. Today, Governor John Hickenlooper said the state would pay the salary costs for 120 National Guard engineers, with some reimbursement coming from the Federal Emergency Management Agency. "We want to make sure that we don't lose a single day in trying to get these roads open and getting these communities back together again." 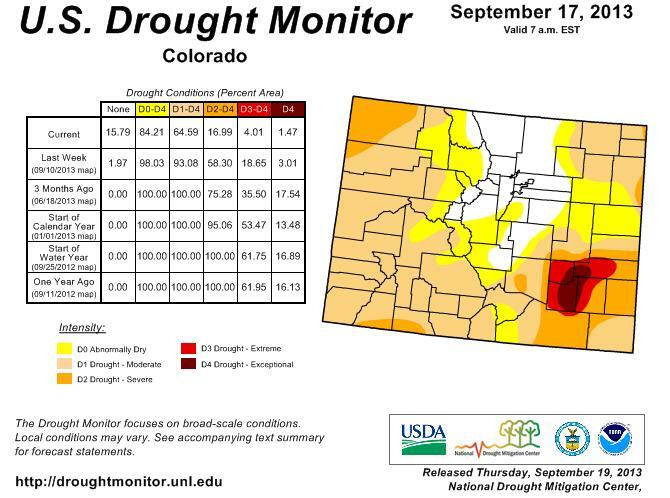 While there are still pockets of dry areas in the state, the drought has been almost completely wiped out in the foothills and northeastern plains of Colorado. State climatologist Nolan Doesken says these types of weather extremes happen. Colorado may have been drenched in rain, but Doesken says that can change in a matter of months. 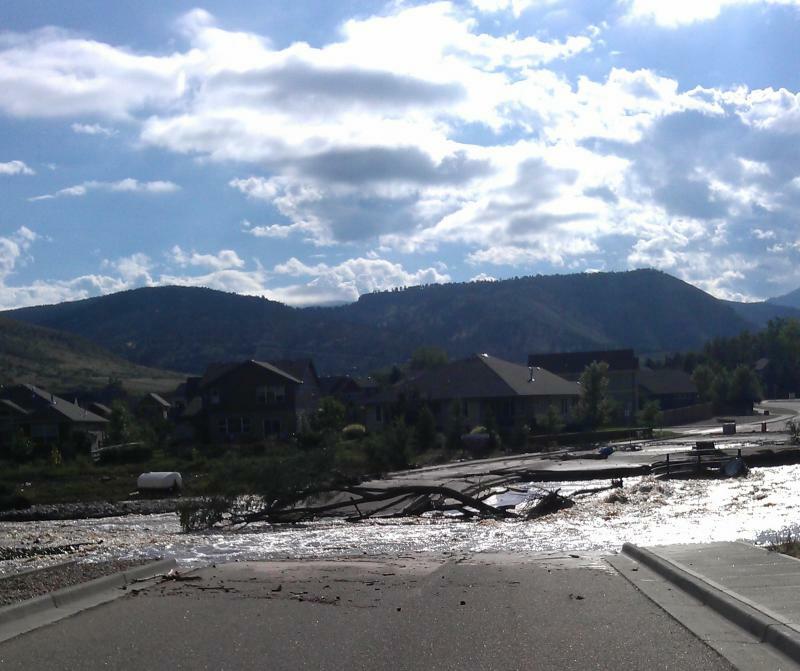 The town of Lyons in Boulder County is one of the areas hardest hit by recent floods. There is no water, sewage, electricity or gas in the town and most of the bridges that connect the town north and south have been destroyed. The entire population of just over 2000 people has been asked to leave to allow officials to assess damage and begin reconstruction. Maeve Conran spoke with town administrator Victoria Simonsen by the banks of the St. Vrain, which charts a new course through the town. As the remaining flood survivors continue to be airlifted out of towns cut off by flooding, the focus is beginning to shift to recovery. Specifically on the very reason they have to be airlifted: roads. After rain pummeled flooded communities over the weekend, long awaited sunshine poked through the clouds Monday. Towns are just starting to dry out from days of heavy rain and flooding. 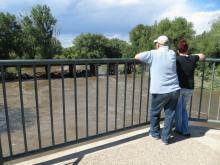 Rain ground recovery efforts from days of massive flooding across Colorado to a halt Sunday. Helicopters were prevented from conducting additional search and rescue efforts in Boulder and Larimer counties.